Basseterre, St. Kitts, January 07, 2016 (SKNIS)—Medicinal Chemist, Researcher, Medical Doctor and Georgetown University Professor, Dr. Milton Brown, has committed to assisting the Government of National Unity’s with its prosperity agenda. 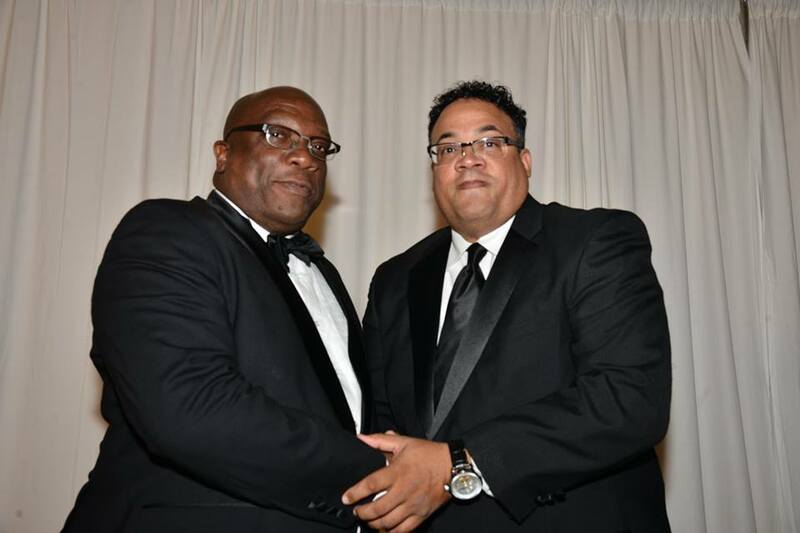 Dr. Brown was the feature speaker at the inaugural New Year’s Gala of Prime Minister of St. Kitts and Nevis, Dr. the Honourable Timothy Harris on Saturday, January 2, 2016. The highly celebrated scholar and the first African American full professor of Oncology credited much of his tremendous success to the fact that someone believed in his abilities when he was young. “There are so many young people in St. Kitts and Nevis with limitless potential,” Dr. Brown noted, adding that these young people should understand that the government has a vision for them. Dr. Brown is of the view that St. Kitts and Nevis is on “the dawn of a new era of prosperity.” He said that the Government is celebrated in the diaspora for putting aside party affiliations and building a governance model that is people centered.